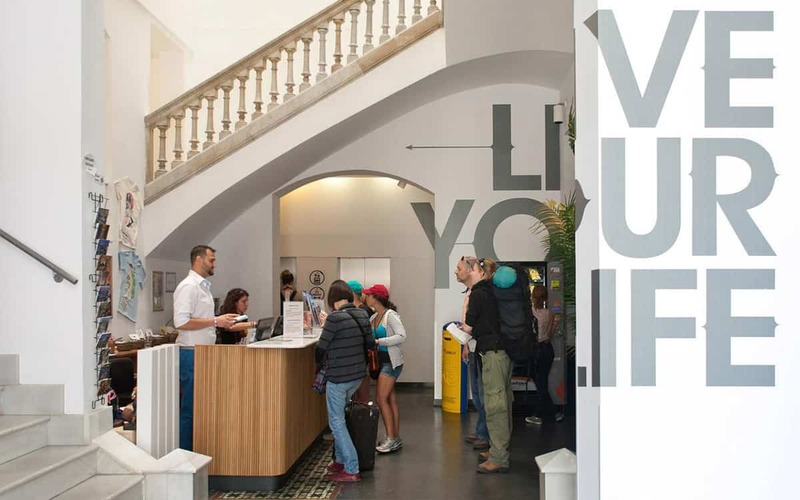 Ideally located on the Nou de la Rambla, an offshoot of the renowned La Ramblas boulevards, the Sound Hostel delivers travellers straight into the heart of the city. 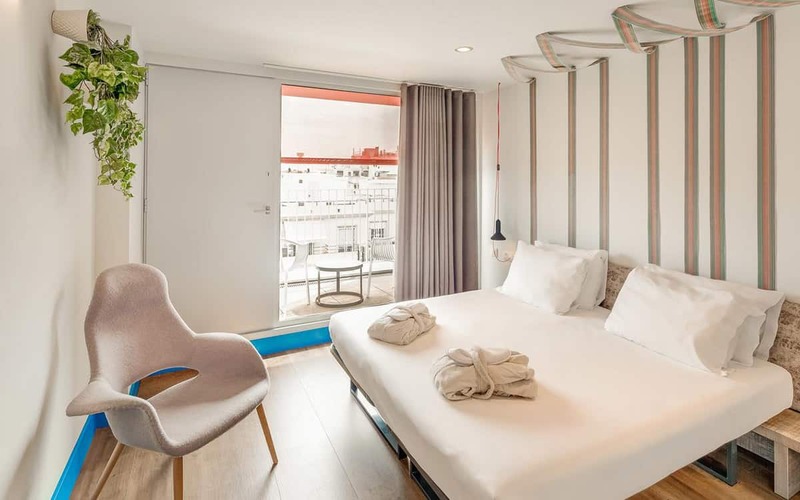 By day you can meander round the winding streets of Barri Gotic or head out for some sea breeze on the harbour, whilst by night you are on the doorstep of the debauched Sala Apolo nightclub! 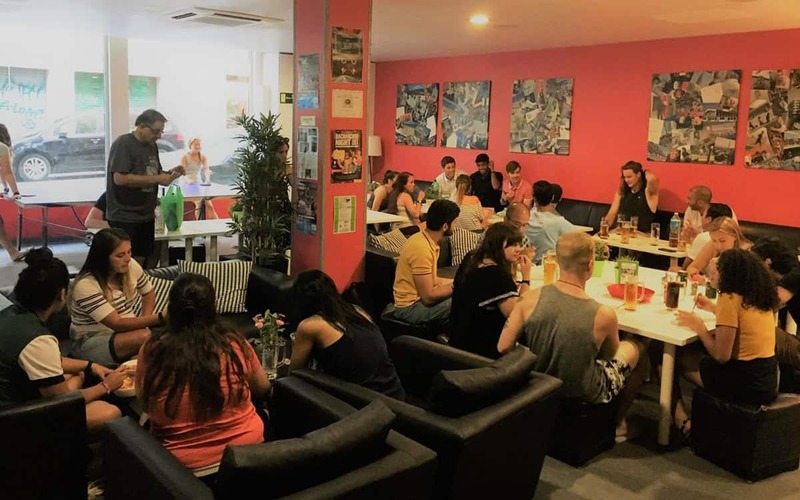 The hostel has been beautifully converted from a typical Barcelona tenement building, and on top of the sixth floor you will find a sun-soaked terrace with fantastic view of the city – if you’re lucky one of the hostel’s regular parties will be taking place up there during your visit! 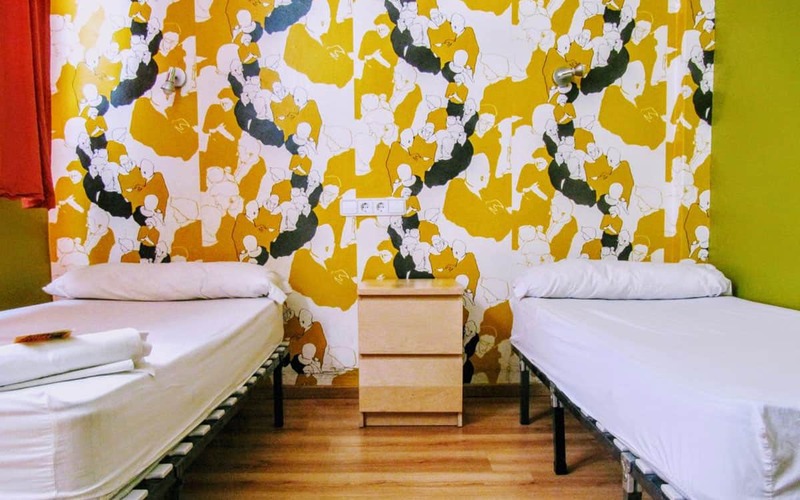 The mixed rooms in the Sound Hostel come in sizes of 6 and 8 beds, and guests can take advantage of free lockers, WiFi and free breakfast.